The bar stool has been designed to maximise an 8×4 sheet of plywood leaving minimal waste. 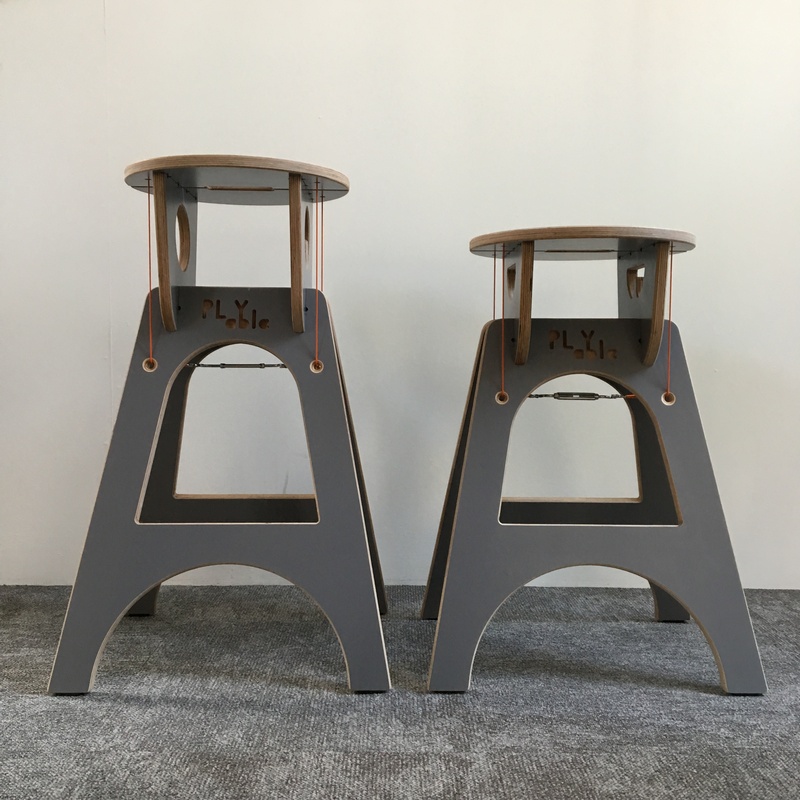 PLYable Design are able to produce 6 High Bar Stools from a single sheet of plywood, hence the name ‘8x4x6’. This product is made to order, please allow up to 28 days for delivery. 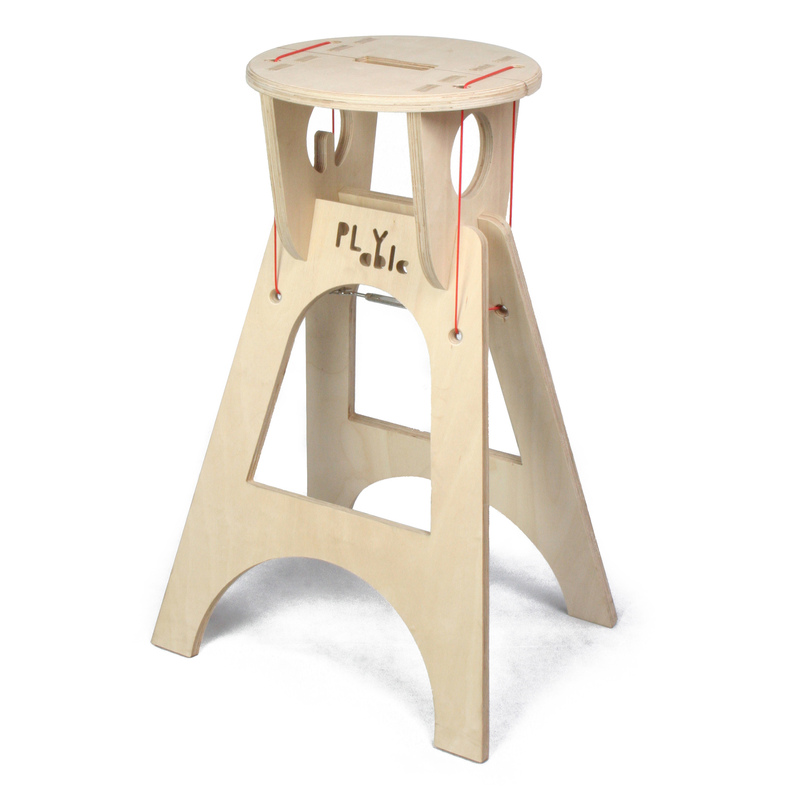 This high bar stool from PLYable Design is made entirely from birch plywood. Slotted together and securely held in place with a tensioned cable, without the need for screws, glue or tools. 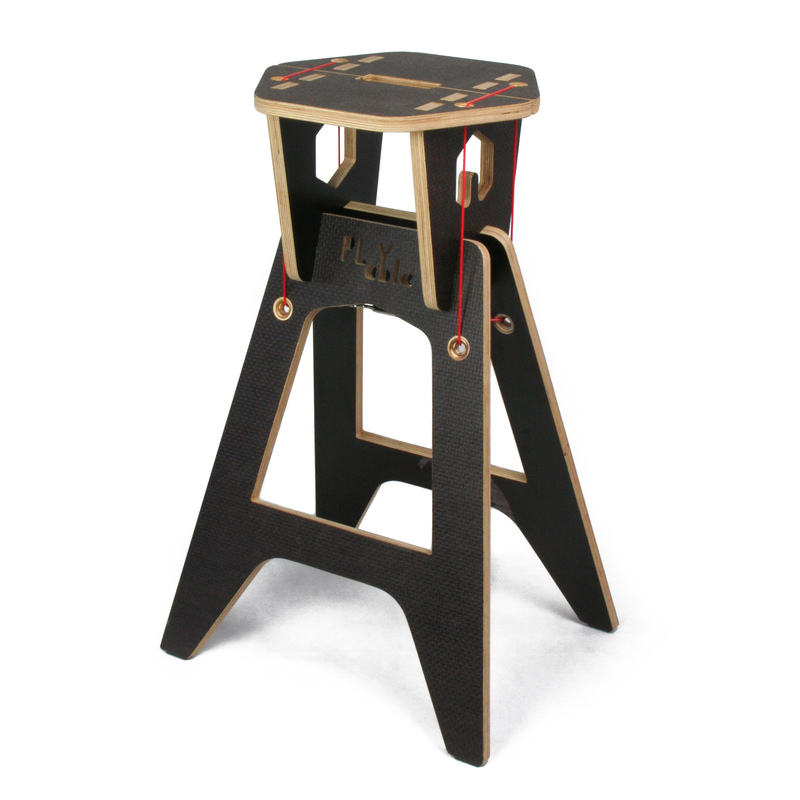 This environmentally friendly plywood high bar stool also comes flat pack for easy home assembly. 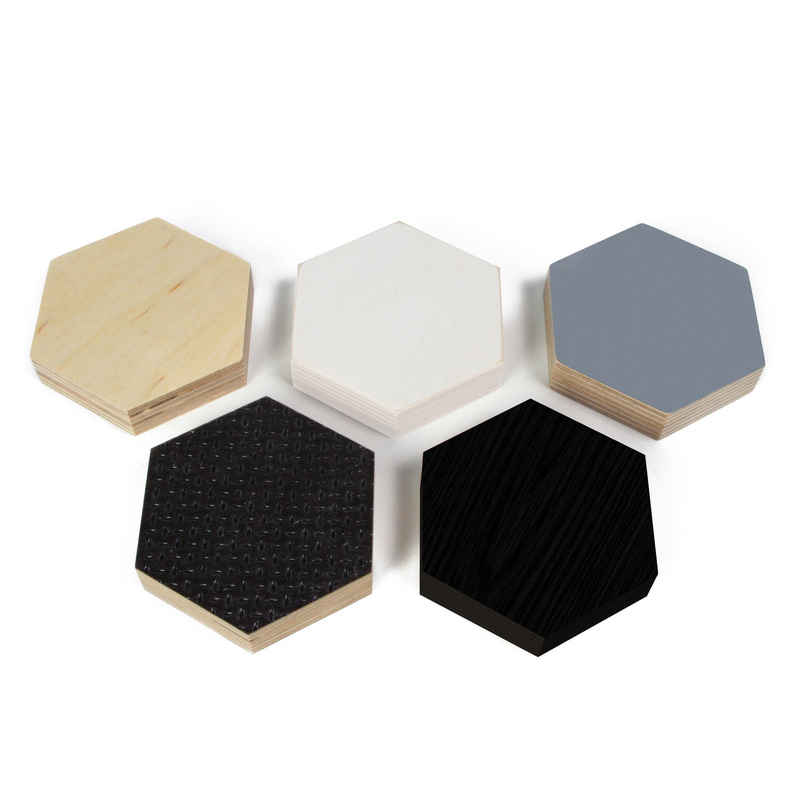 Stools come in a range of colours and finishes. It is available either as 65cm or 75cm high, making it ideal for most breakfast bars and poser tables. Also available as a 45cm Low Stool, named ‘8x8x15’, which is more suitable for standard dining table heights.